We’ve been manufacturing long-lasting products for over 65 years, and we do our best to support Klipsch speaker and headphone owners with repair parts and valuable customer service. For information on our wide variety of products that have sailed into the sunset, type the model name in the search field in the upper-right corner of the page. 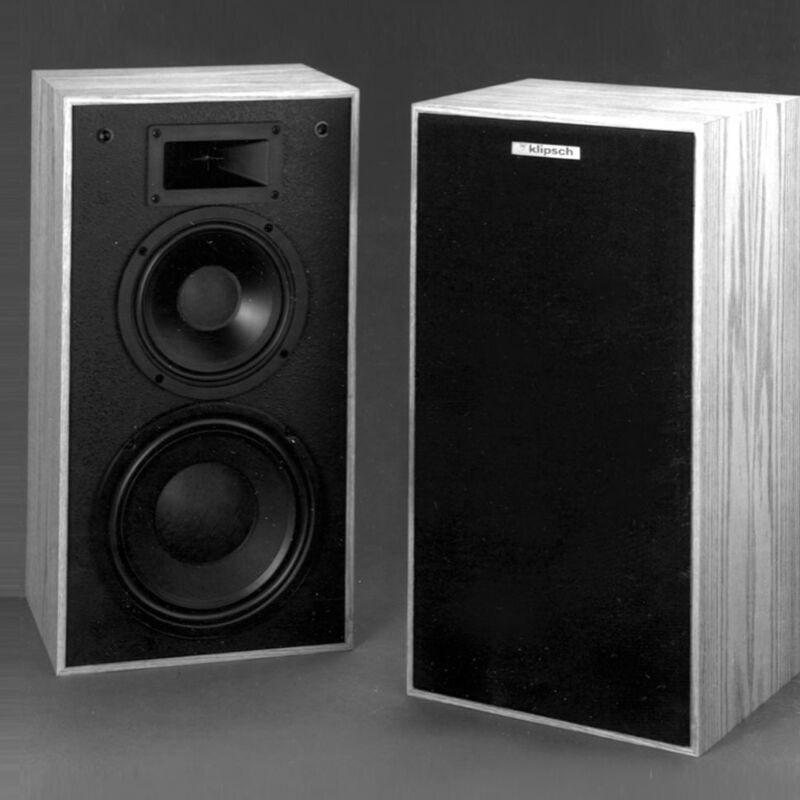 Want to hear from other Klipsch owners? Join the conversation on our forum. For further questions, please send an e-mail to support@klipsch.com.